Written by veronictravel on May 23, 2018 . Posted in Destinations-en, United States. Only a two-hour train ride from New York, Philadelphia makes for a great weekend escape on beautiful September and October days. 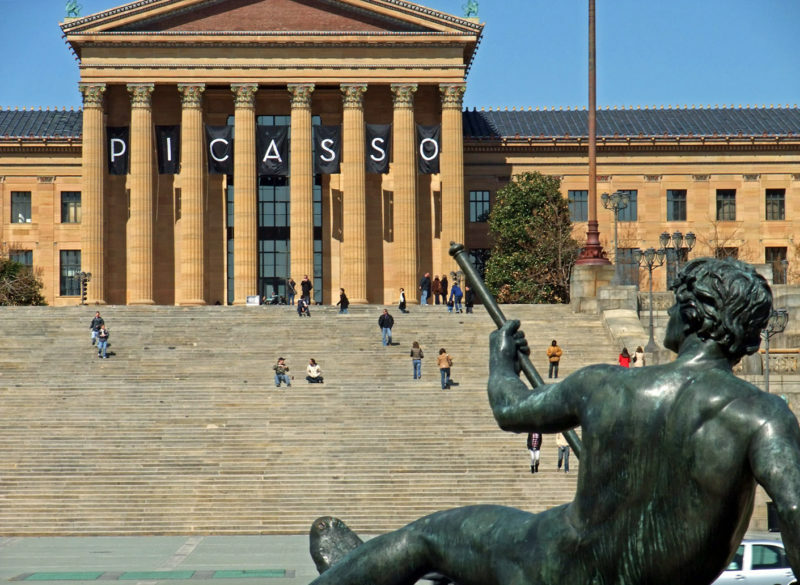 Philadelphia is a must-see city for its rich history and culture, but also for its more laid-back lifestyle. 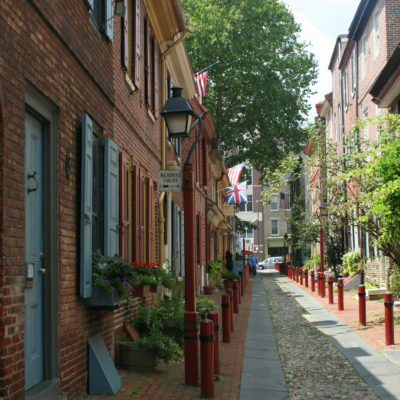 Come to Philadelphia to discover the early history of the United States, to discover the European-like small city vibe, to discover the famous South Street with its boutiques and alternative culture. From BYO’s to the famous Steven Starr restaurants, Philadelphia has a fantastic restaurant scene worth exploring, too. Our favorite season to visit this city is in the Fall. There’s nothing like a brisk walk around Philadelphia the autumn, when colorful trees enchant this lovely city. About an hour north west of central Philadelphia is Valley Forge Park where you can visit Washington’s Headquarters, also known as Isaac Pott’s house. Built around 1773, George Washington made his headquarters here during the encampment at Valley Forge of the Continental Army between December 1777 and June 1778. The historical monument is open to the public and the Valley Forge Park itself is worth a wander. Enjoy a 45-minute roundtrip ride through the peaceful Amish Countryside on America’s oldest operating railroad. 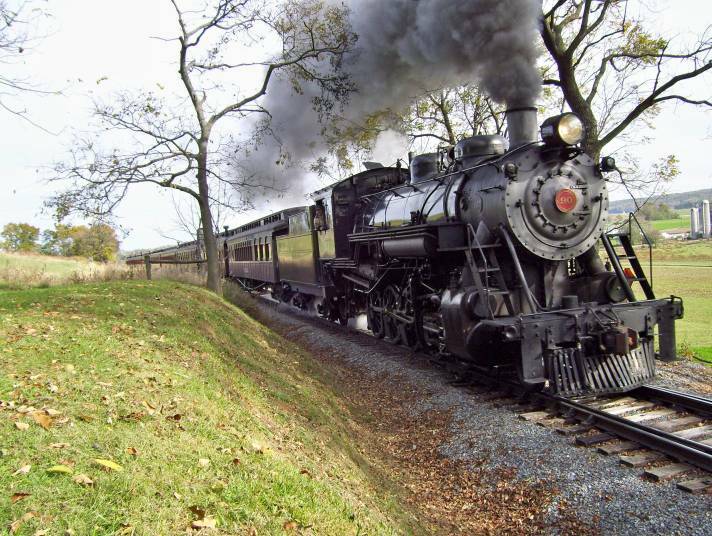 This is a unique opportunity to ride a real steam railroad and discover Lancaster farm countryside. 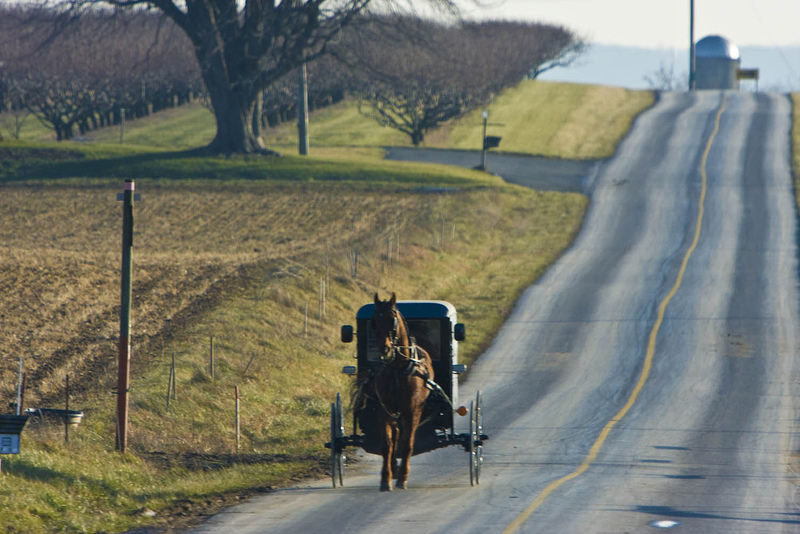 Go back into time two hours away in one of the largest Amish communities in the country. You will be amazed to discover the Amish culture that has hardly changed in the last 300 years. You can visit farmhouses, local schools, go on buggy rides, and even stay with an Amish family overnight. 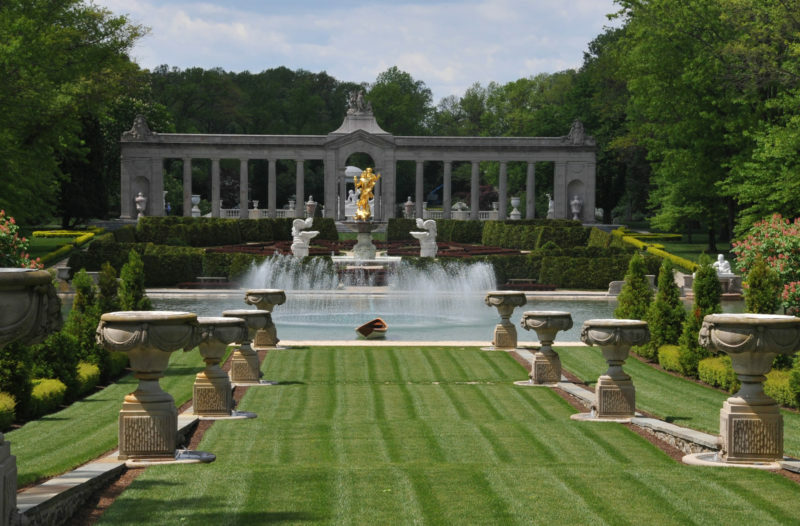 Built to resemble a French château, the Nemours Mansion and Gardens is a 300-acre country estate with a jardin à la française formal gardens and a classical French mansion in Wilmington, Delaware. Come here to visit the mansion’s rare French 18th-century furniture and eclectic antique collection, and the stunning landscape gardens, which will make you think you are in Versailles. 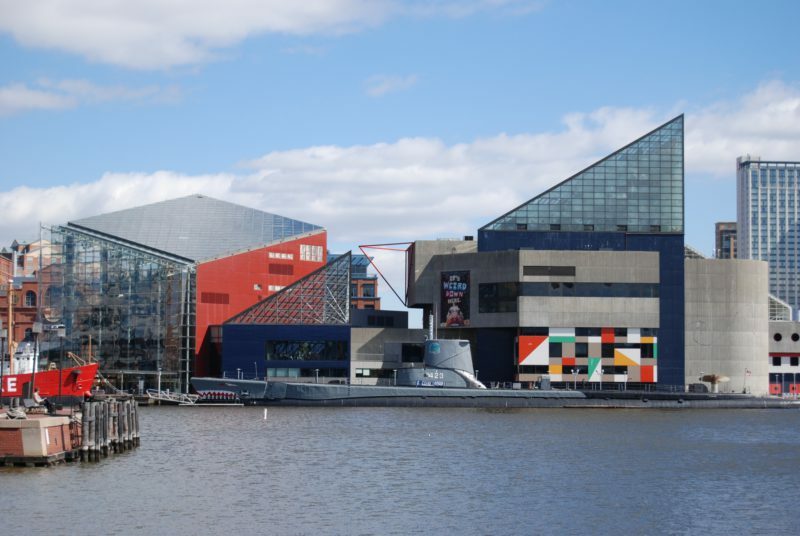 About a two hour journey from Philadelphia, the National Aquarium offers a three-hour showcase with close to 20,000 animals, including birds, frogs, sharks, dolphins and jellies. 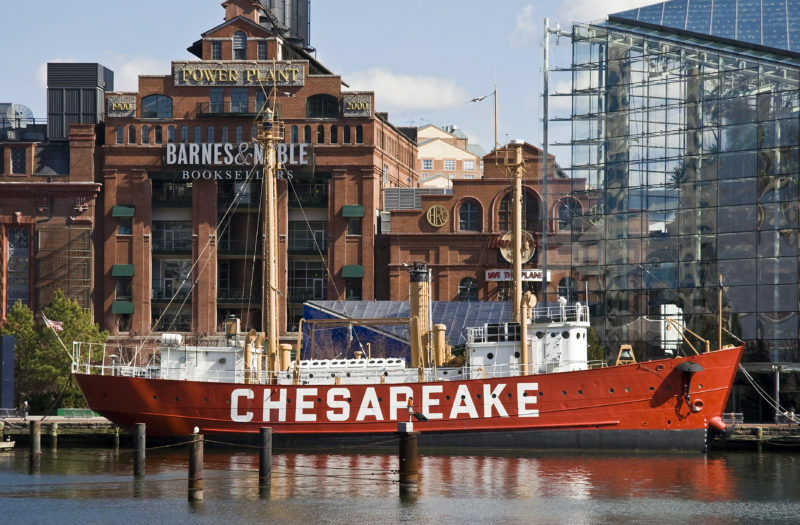 One of the most impressive collections of military vessels in the world, these historic ships are part of a maritime museum located in the Inner Harbor of Baltimore, Maryland. 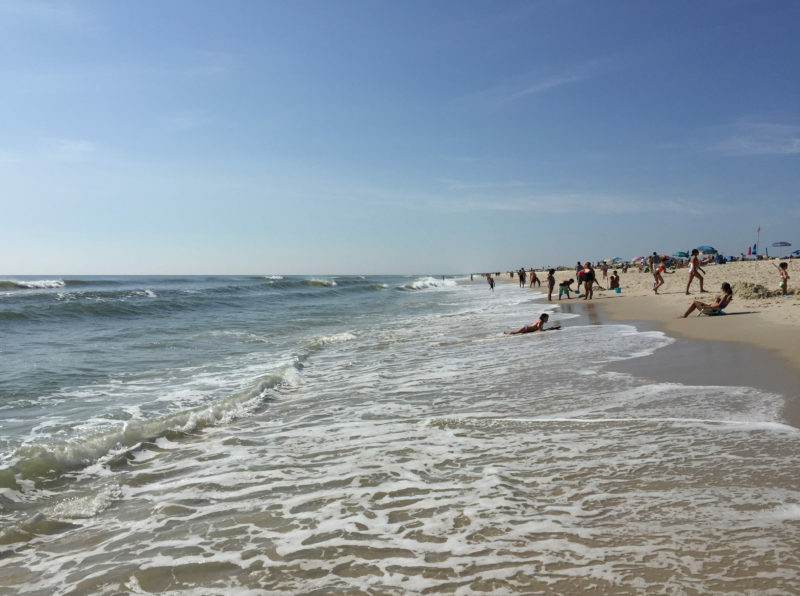 The south New Jersey coastline is home to some of the best and most beautiful beaches in the country attracting hundreds of thousands visitors each summer. 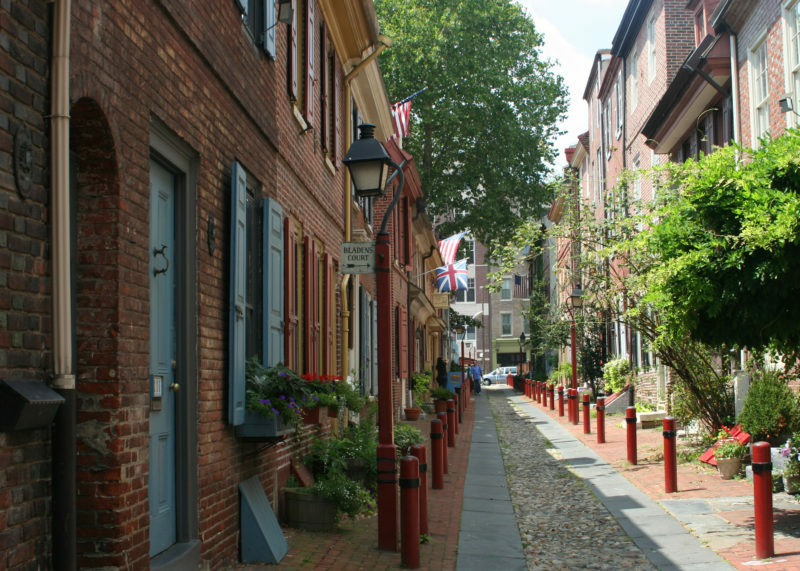 A must to understand the important role Philadelphia has played in American history. 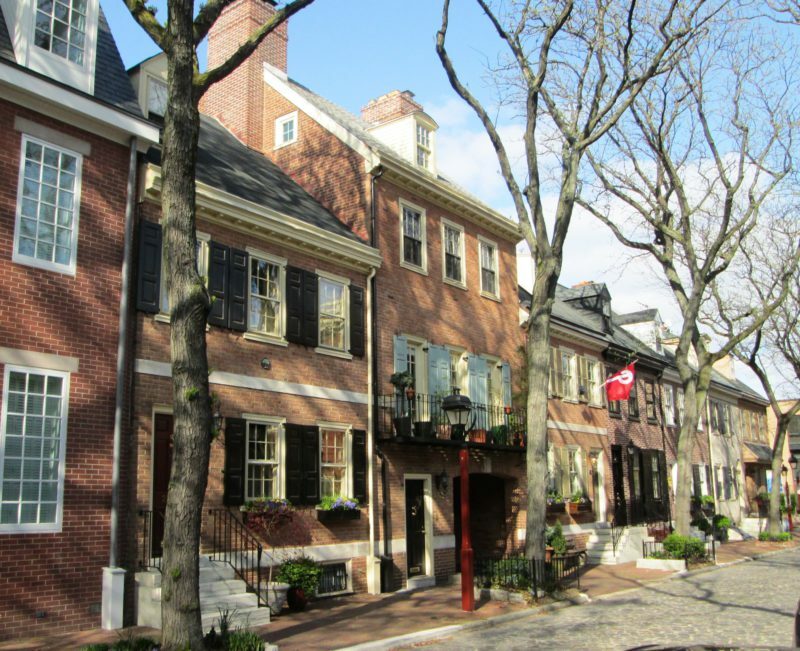 After having seen the iconic Liberty Bell–symbol of American independence, walk around Old City and Society Hill, the two most historical neighborhoods, which boast charming cobblestone streets and 18th century red brick homes, while discovering the area’s edge art scene and independent boutiques. Discover some of the world’s most famous impressionist, post-impressionist, and early modern paintings. 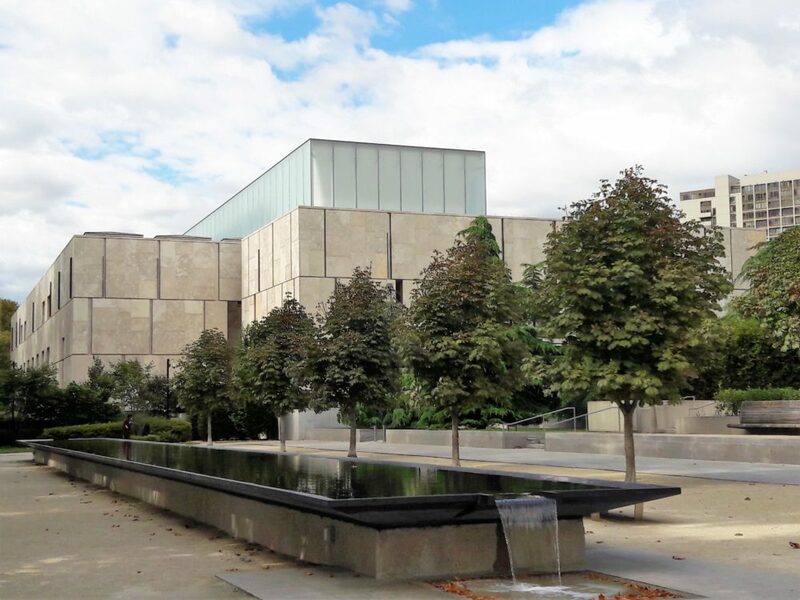 Spend a few hours in this gorgeous museum with its Greek Temple architecture and discover its impressive collections. 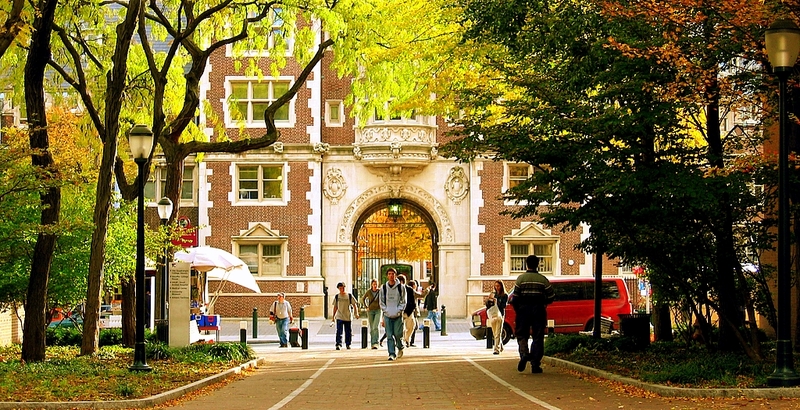 Cross the Schuylkill River to discover the glorious University of Pennsylvania campus, up Locust Walk, and venture up to the quiet West Philly pockets where students live. Walk up to Clark Park and grab a coffee at the Green Line café for a laid back afternoon. 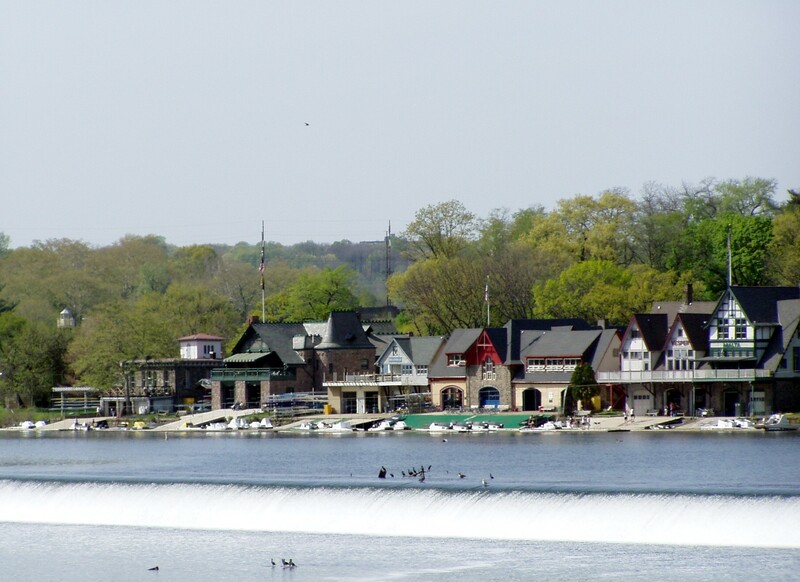 Along the Schuylkill River, discover the boathouses, famous for rowing races.